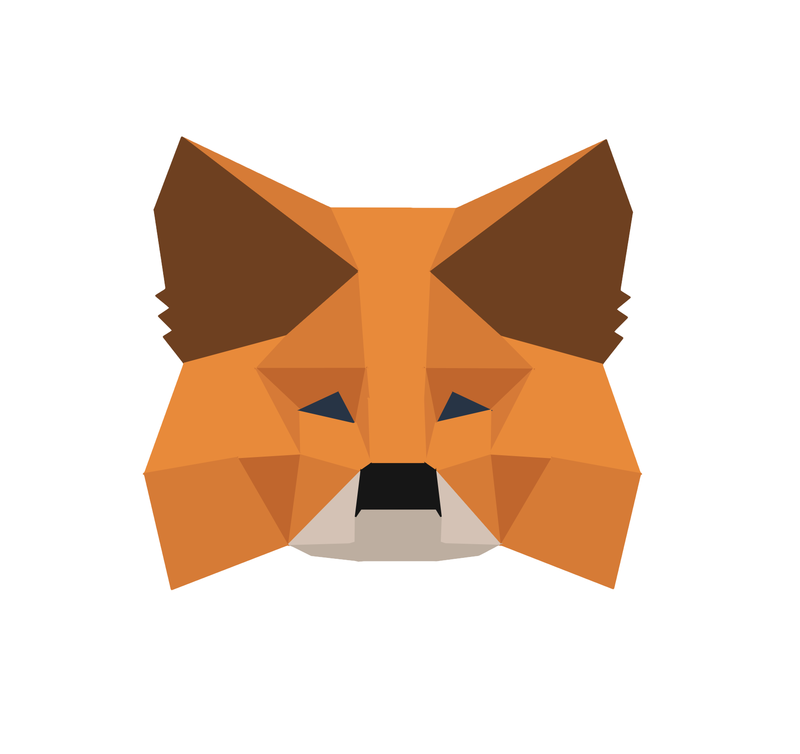 Previous versions of MetaMask can be found here. At the top, click Load Unpacked Extension. Navigate to your custom or previous version metamask-plugin/dist/chrome folder. You now have the plugin, and can click 'inspect views: background plugin' to view its dev console.